Attracting world-class brands to Spain's newest leisure destination. 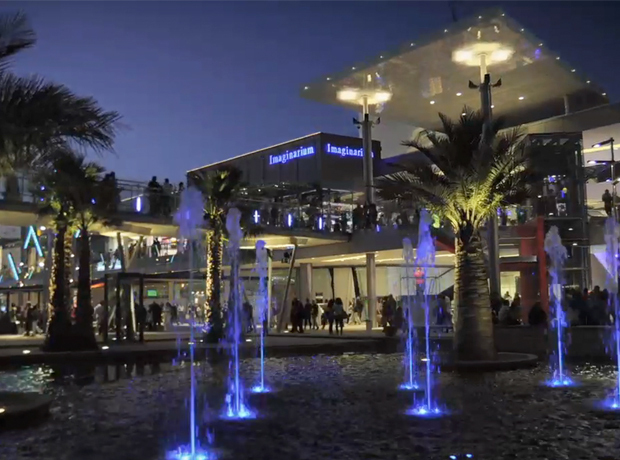 Puerto Venecia is Spain's largest retail and leisure destination, with 2.2 million square feet of retail space, cinemas and restaurants, centered around a man-made canal and lake. It offers extensive resort amenities, from an outdoor park and ice rink to a zipline and double-static surf wave. But the project was challenged with both location and timing issues. Situated outside the key population centers of Madrid and Barcelona, Puerto Venecia was developed during an economic downturn characterized by 25% unemployment. The developers needed a team with international shopping center experience and multidisciplinary competence to attract the very best retail brands to the project. CBRE began consulting with the project developers, British Land and Orion Capital Managers. CBRE was subsequently named co-leasing agent for the 1.4 million-square-foot fashion mall and was awarded the property management assignment as well. In preparation for the opening of the shopping center, CBRE brought its multidisciplinary expertise to bear in the planning phase, collaborating on technical issues, best-in-class consumer experiences, leasing and facilities management and best practices for shopping center openings. 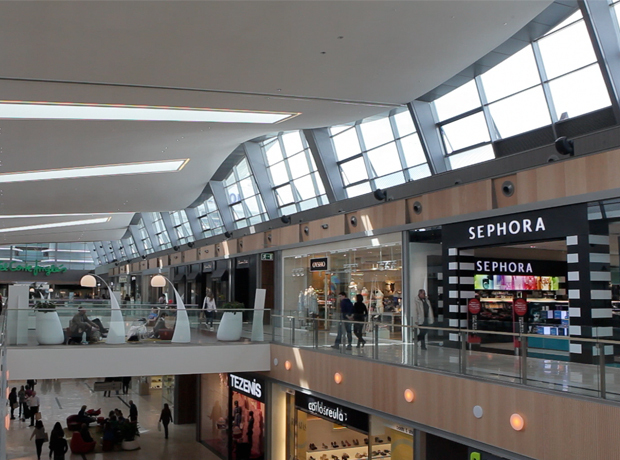 The result: Puerto Venecia was 95% leased upon opening, drawing nearly 19 million visitors and posting strong sales numbers. 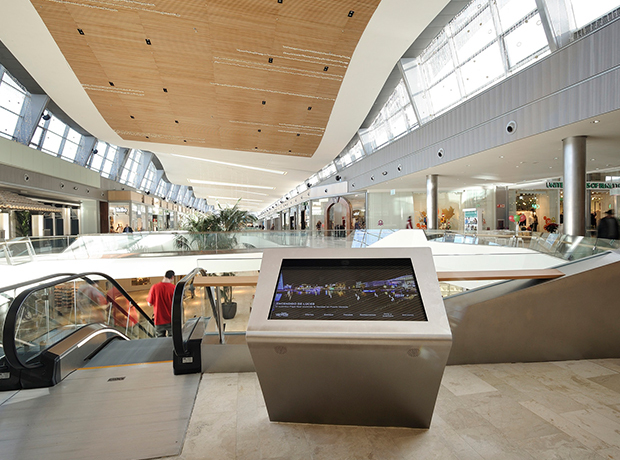 Additionally, the shopping center was recognized as the best retail and leisure development at MAPIC 2013, Europe’s leading retail property event.